The goal of Watchtower Documents (WTD) is, and always has been, to provide factual articles and documents that expose the harmful religious practices and policies of Jehovah’s Witnesses and their legal entity, the Watch Tower Bible & Tract Society. Why should this website give special attention to that particular organization? Specifically, because we know that Jehovah’s Witness leaders unduly influence their members’ minds by using illogical and incorrectly deduced theological positions that they claim comes to them from “holy scripture.” This process often results in tragic consequences for many Jehovah’s Witnesses and their families. 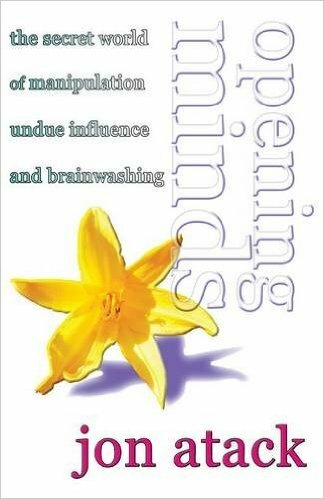 I am convinced that valuable information like that provided by the Open Minds Foundation’s website can educate people to effectively recognize and thwart Jehovah’s Witnesses’ harmful mind (psychological) manipulation techniques.